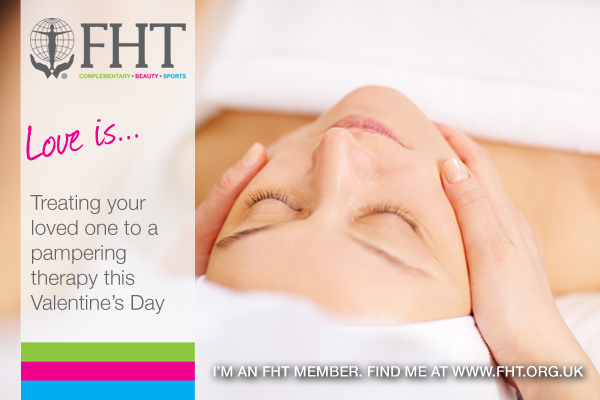 The FHT has produced the above social media advert for you to promote your therapy practice this Valentine’s Day. Simply share it on Facebook / Twitter / LinkedIn, along with your contact details. Adverts can also be printed at postcard size – just click to full size, then print. 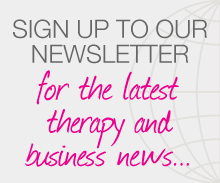 Posted on 14 January, 2016 by Federation of Holistic Therapists (FHT). This entry was posted in news and tagged news, social media advert. Bookmark the permalink. Sadly Facebook are bouncing the Valentines image as it states too much text for a boosted post 😦 Any ideas?